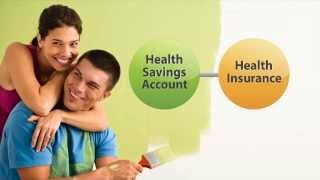 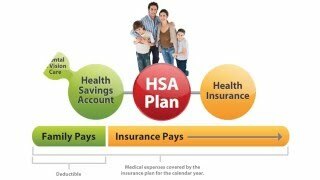 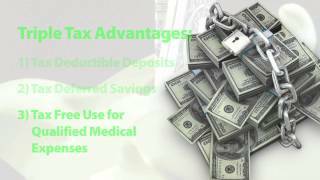 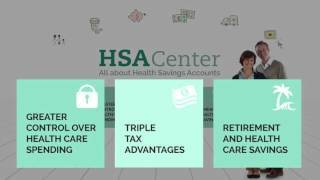 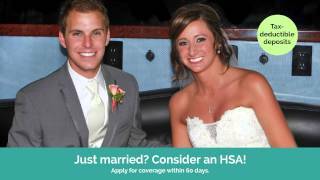 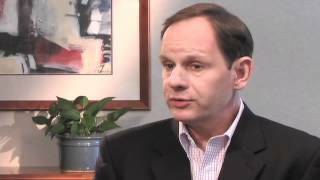 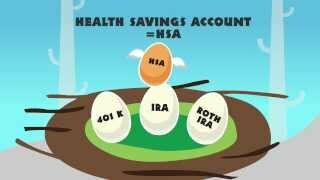 How does an Health Savings Account (HSA) work? 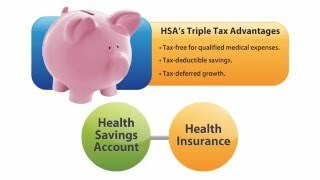 Learn more about Health Savings Accounts. 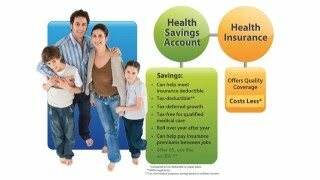 Click on a video above to see how a Health Savings Account plan works and why it might be the right solution for you and your family.